Having a light on at night is tricky when sharing a confined space. Yet because it is confined you need it so much more to avoid tripping over or banging into things as you move around. This is why the Meelight will become your best friend. This egg-shaped light rests on its charger or anywhere you want, maybe under your pillow? 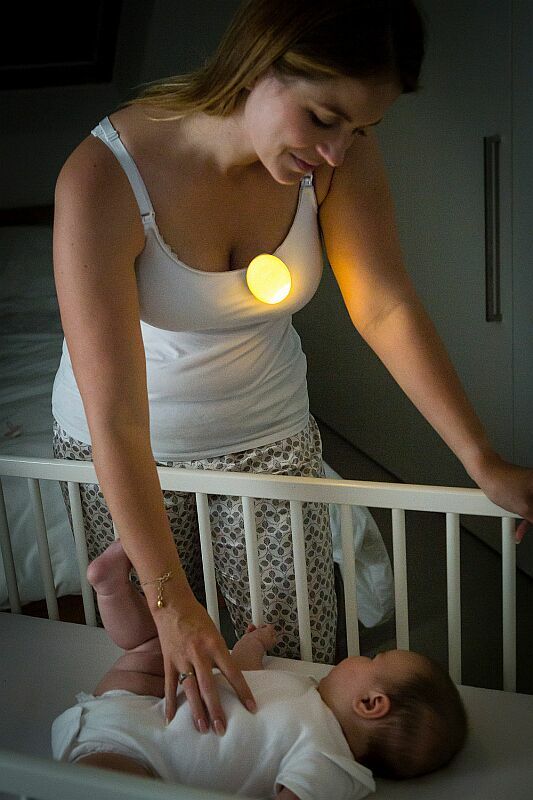 Turn it on and its soft golden hue – free of blue light – lets you see while the others sleep undisturbed. 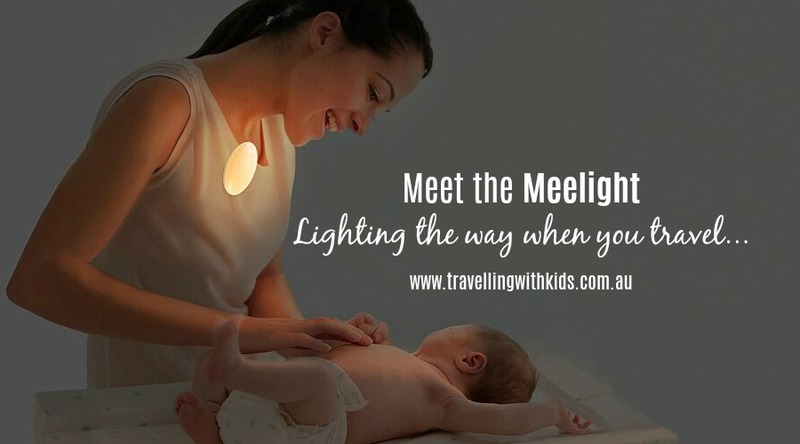 Clip the Meelight onto your top and both your hands are free to do whatever needs doing: assisting a child to the toilet, settling someone after a bad dream, changing the baby’s nappy or maybe you can’t sleep and grab a book. The Meelight is the brain child of UK mum Julia Kelly, an accomplished designer, and she engaged her brother, an electrical engineer, to get all the details – including the highest levels of safety – just right. 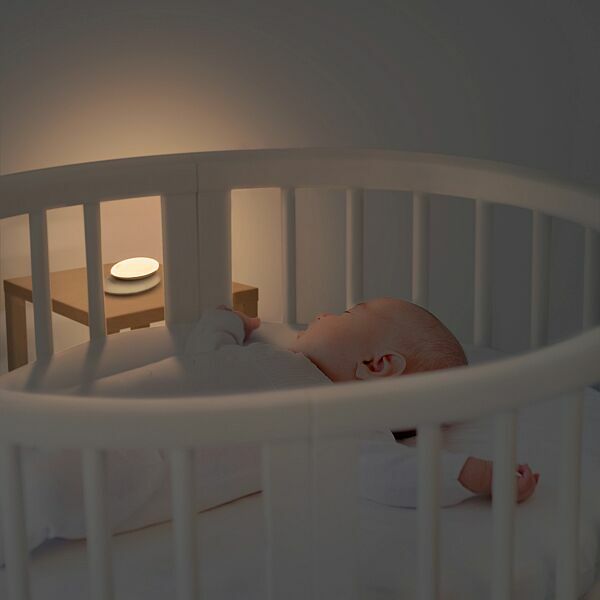 The result is a truly versatile night light which is wearable, dimmable, rechargeable, has a timer and is very simple to use. One button does it all – ideal in the dark. The three light levels, all soft and golden, let you choose the best one for the situation. 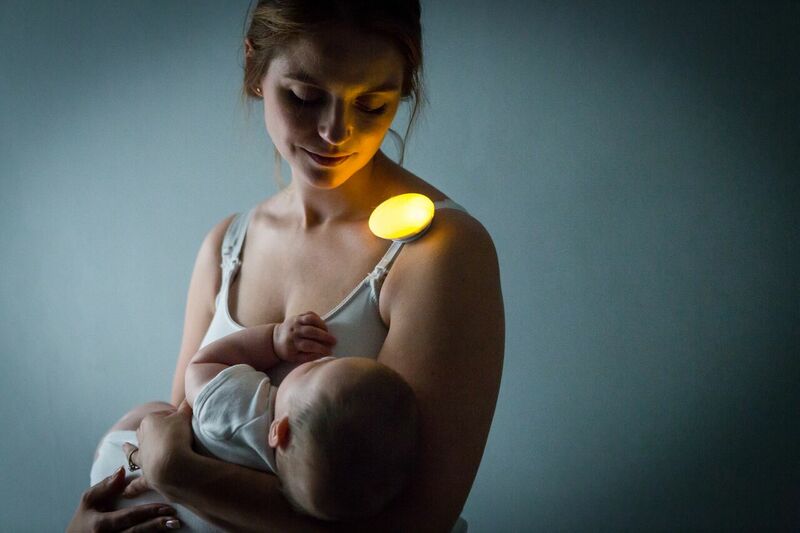 You need more light to navigate the path to the toilet block or to read a book than you do to settle someone back to sleep or for feeding a baby. All levels can be operated with a 30 min timer whereas only the lowest light can be left on continuously. The low power LEDs ensures that Meelight stays cool to the touch at all times. The charger is USB connected and the Meelight recharges is just one hour. Left on the lowest setting, it will last 24 hours before needing to be recharged. So say good bye to bright torches and hello to the Meelight. You will be amazed of how often you will use it. Stay tuned for a couple of reviews from our travelling families and also a GIVEAWAY! !